Small is beautiful. Simple is lovely. Solving a problem is a great satisfaction. Finding that perfect thing to make with those over ripe, just past prime fruits or veggies is divine. And so, I made a not-so-elegant peach gallete, a rustic tart. 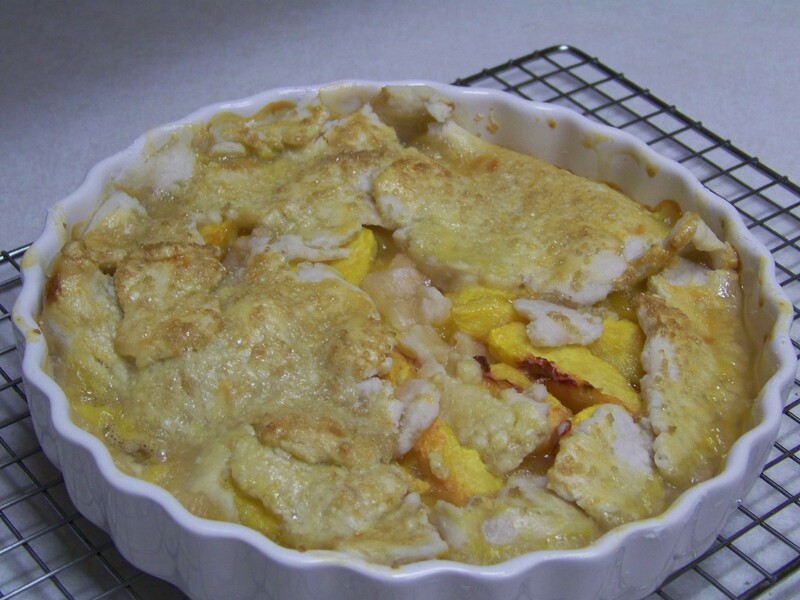 It is, for lack of any other description, an excuse to eat pie…fresh peach pie. And then to figure out how to make my Picasa widgets work with my google photo albums is a bonus. So now, I can add what I am reading. I hope to go back and add all that I have read this year.